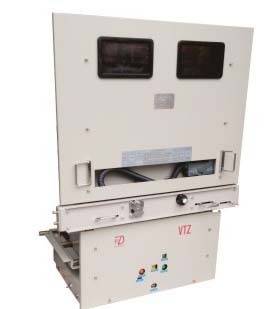 VTZ-40.5/T1600-25indoor vacuum circuit breakers are widely used in power plants, power grids, petrochemical industry,metallurgy,mining,urban infrastructure and civil works such as airports,subways,ports and residential quarters for the control and protection of cables, overhead lines,transformers,motors,generators and capacitor banks. 3.Tulip contacts of pressure spring style, Reliable connection, Low fault rate. 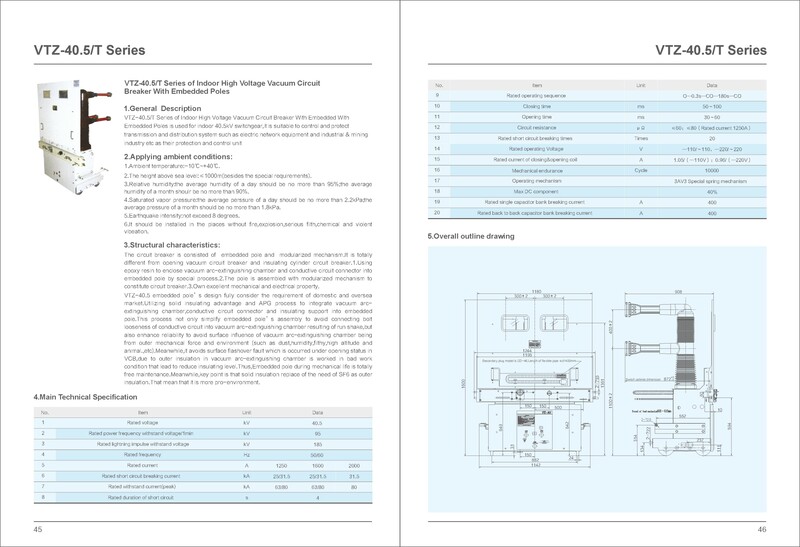 Looking for ideal 36kV Indoor VCB Manufacturer & supplier ? We have a wide selection at great prices to help you get creative. All the 36kV AC Indoor VCB are quality guaranteed. 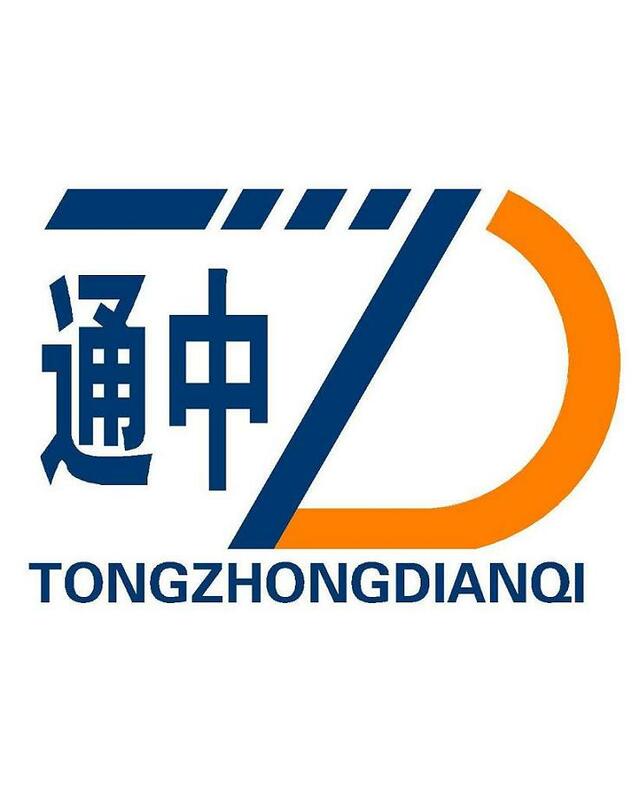 We are China Origin Factory of 36kV Indoor Withdrawable Type VCB. If you have any question, please feel free to contact us.